Our Ofsted registered crèche is the perfect haven for little people to enjoy. Emma, our experienced and fully qualified Children & Families Activity Manager, is always on hand with her equally qualified staff to make your child’s play time is a happy and fun one. There are endless activities each day to keep them entertained and amused. The Den is situated adjacent to the hotel with lots of space for children to enjoy, baking, dressing up, painting, and riding on trikes, drawing and lots, lots more. For older children we have the Blue Room which boasts an array of the latest video games and table football or a selection of traditional board games. We even have a cinema room with a whole host of DVDs for them to enjoy. 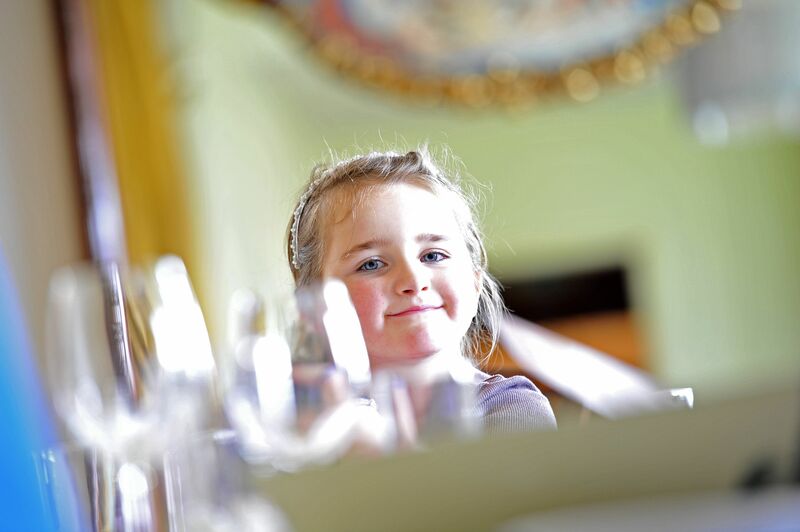 Our five acres of beautiful gardens overlooking the Fowey Estuary, is an exciting place for children to explore. There is so much fun to be had on the large trampoline and zip wire for the more daring and a marvellous new “Willow” Den for a great hideout! Not forgetting we also have an indoor heated swimming pool in the Leisure Club open from 8am-8pm. Fowey Hall has its own friendly chickens which the children can feed in the morning and collect the eggs too! 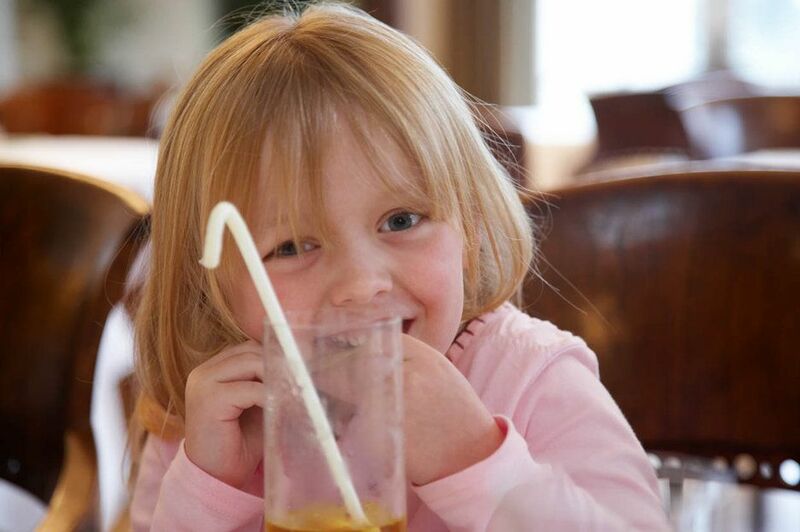 Not only do we keep them entertained and happy but our menus are specially tailored for those hungry little mouths. Our Chefs are keen to keep the children well fed and all our menus are healthy and delicious, made with the finest locally-sourced produce.